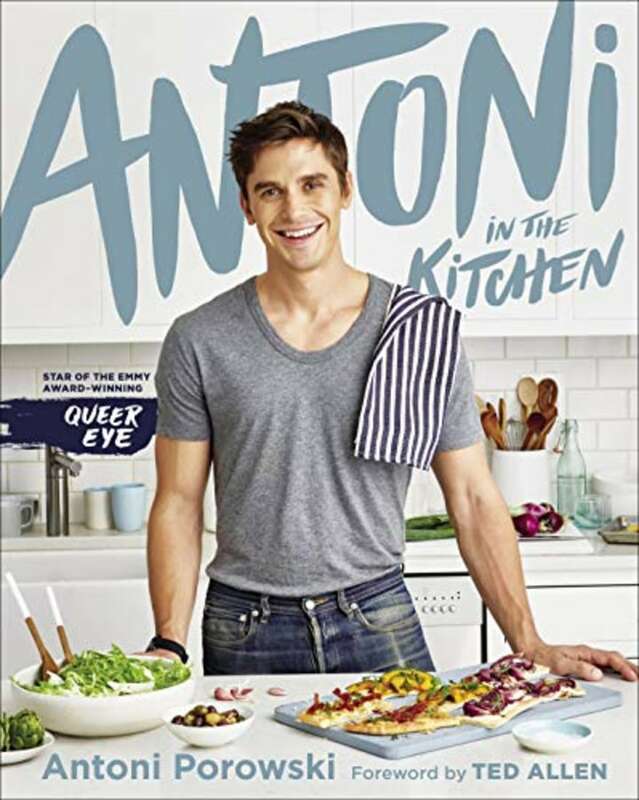 If you seen the hit Netflix show "Queer Eye," chances are you're already familiar with Antoni Porowski impressive cooking skills. Over the course of an hours-long binge, we've all asked, "How does he manage to make avocados and grapefruit look so good?" Well friends, you're in luck because Porowski's finally sharing some of his secrets in a brand new cookbook! The book is available for pre-order now and it will officially hit shelves on Sept. 9. It contains almost 300 pages of deliciousness — so get ready to make some guac! 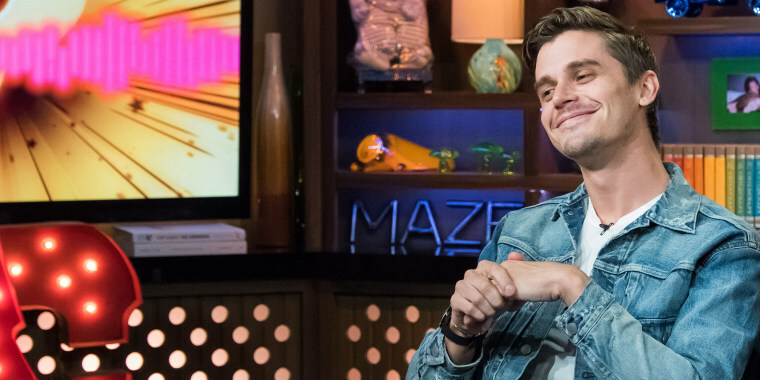 On "Queer Eye," Porowski shows each episode's guest different cooking skills to help them become more confident in the kitchen. Now he's doing the same thing for viewers at home. "Some of the recipes in this book are weeknight healthy-ish meals, while others are perfect for off-the-cuff entertaining," according to Amazon. This isn't the first time Porowski's taken his skills beyond the screen. Just last year, Porowski opened his own restaurant in New York City, The Village Den. With his focus on making food that's both healthy and easy to make — we're not one bit surprised that his new book is already a No. 1 best-seller on Amazon!